Highs will be in the mid-80s. Sunday will be mostly sunny and dry with highs in the mid-80s. 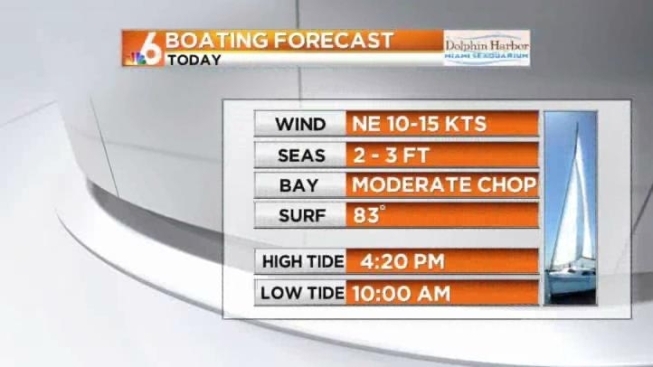 For the boaters, expect NE winds at 10-15 knots, 2-3 foot seas and a moderate chop on the bay and inland waters. The beach water temperature will be 83 degrees. The beginning of the week will continue mostly sunny with highs in the mid-80s. 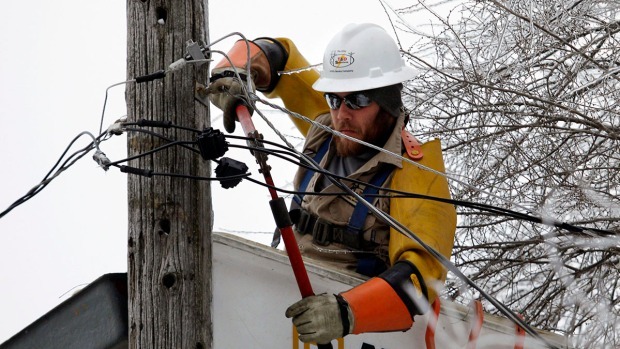 Lows will be in the low to mid-70s. Showers will come back into the forecast Thursday and last through Saturday. 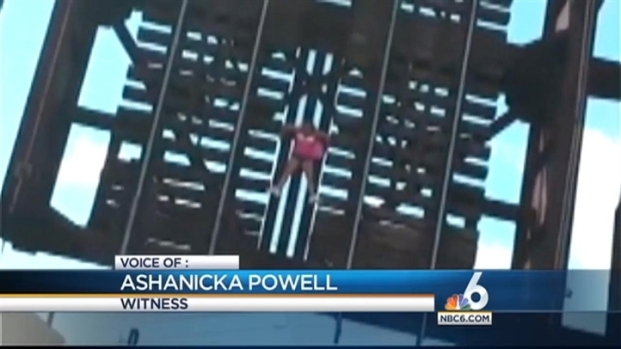 Fort Lauderdale firefighters rescued a breast cancer walk participant Saturday after she got stuck on a railroad bridge as it was lifting into the air. NBC 6's Gilma Avalos spoke with witness Ashanicka Powell about the event.